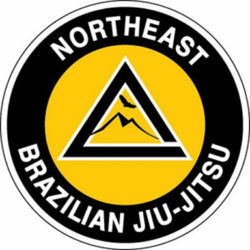 Its hard to ignore the power and influence of Brazilian Jiu-Jitsu. From its ability to teach a smaller, weaker person to successfully defend themselves to its influence on modern Mixed Martial Arts such as the Ultimate Fighting Championship, Brazilian Jiu-Jitsu is truly one of the most effective martial arts in the world. 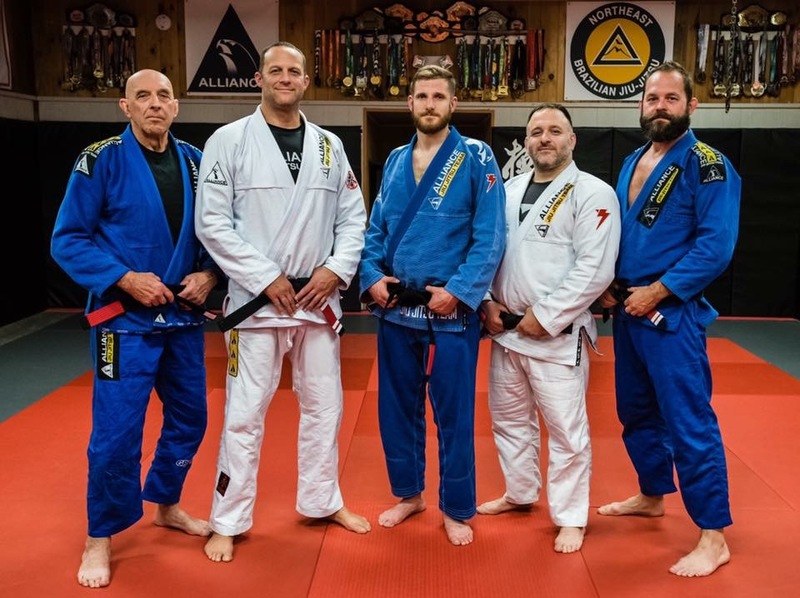 With the help of our Alliance certified black belt instructors, students have a chance to learn in a safe and supportive environment, the highly developed system of Master Romero “Jacare” Cavalcanti, founder of Alliance BJJ.